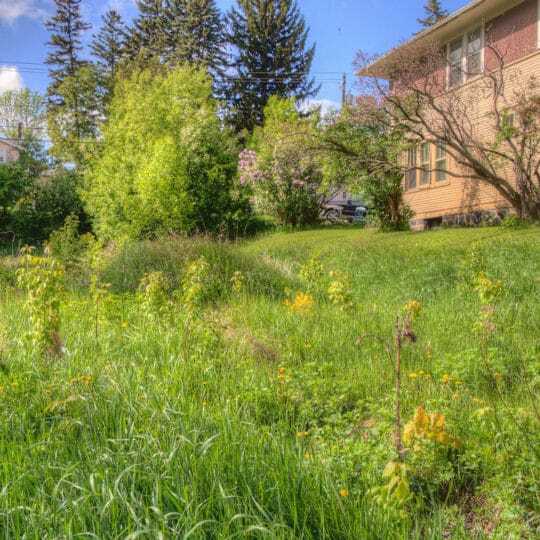 Depending on the size and condition of the land, lot clearing can be a big job. With the right plan and equipment, it’s also doable. The following suggestions make the monumental task easier to accomplish. How much of the job you can handle yourself? Clearing debris, small trees, shrubs, and plants are easy enough to do on your own. Which parts require outside help? Removing larger trees and stumps, tearing down structures, and clearing overgrown/poisonous/thorny plants could use some assistance. Size. The larger the lot, the more help you’ll need. Steepness. The steeper the hill, the harder it is to clear. Timing. How soon do you need it done? Season. A lot covered in snow is hard to clear. So is one full of lush bush. Time and Tools. Do you have what’s needed? Experience. Do you know what’s needed? Condition. Is there any protected vegetation or concern about soil erosion in the area? If so, you may need a permit to proceed. Budget. What can you afford to do? Demolish any existing structures. Knock down old buildings, sheds, stables, or other structures on the land with a wrecker, bulldozer, or other heavy equipment. Dispose of the debris in a dumpster big enough to handle the job. Remove standing debris—rocks, tree limbs, and trash—to make it easier to get lot clearing equipment through. Mark any tree or vegetation that you want to keep with brightly colored ribbon. Also, mark any low tree branches to avoid damage. Remove other trees and grind stumps. Clear brush. Use hand-held trimmers for small jobs or rent more heavy equipment. Grazing animals like sheep or goats are also used to help clear land. Fill in holes and grade the land. Plow if you want to farm or landscape the area. 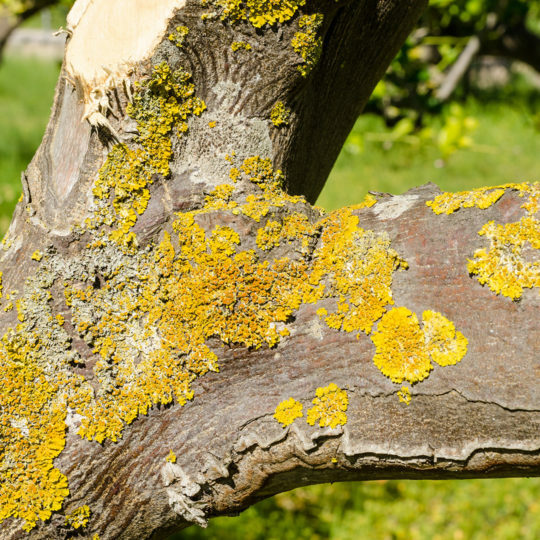 Contact Elite Tree Care for more information about lot clearing that’s specific to your type of property. After a professional consultation, creating a plan is a lot easier. 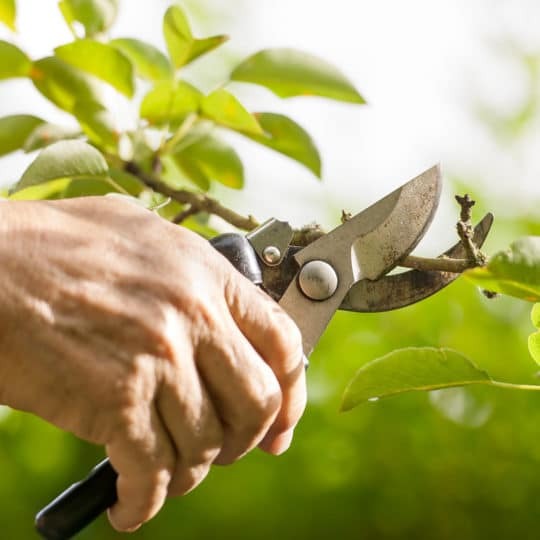 Planting a tree is a cinch, as long as you are properly prepared. 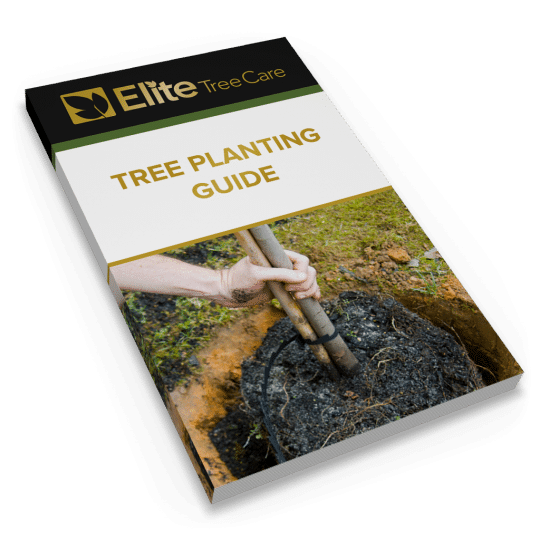 Get prepped to plant one tree or 100 with our straightforward guide.